After Oct 17th, the price will increase to $60 for new students and $80 for returners. Tell us you're going on FB! Your registration includes lodging, Saturday breakfast/lunch/dinner and Sunday breakfast! What a deal! 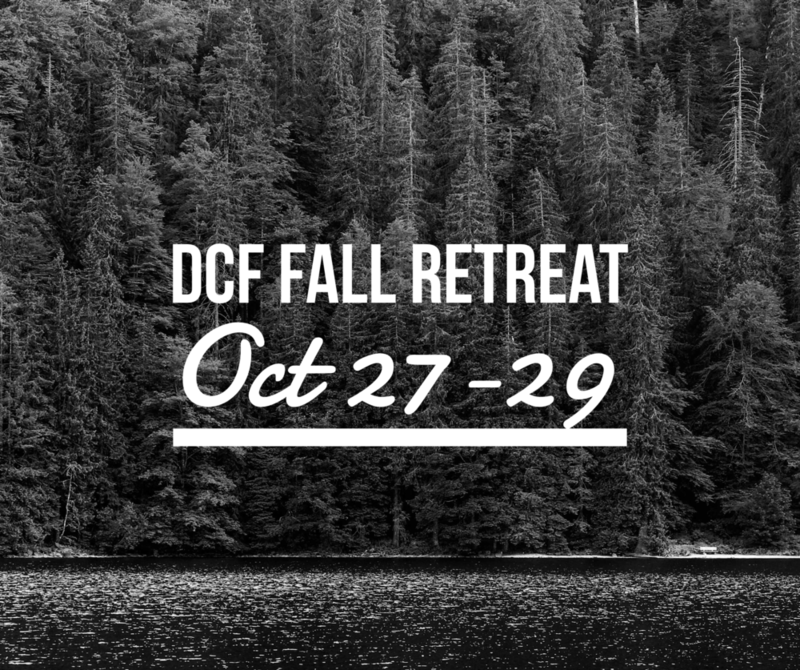 Venmo (@dcfdavis) // please write "DCF Fall Retreat 2017"
Online - http://www.dcfdavis.org/give/ - "Give to DCF"